Exquisitely designed pillow cushion covers are true works of art. 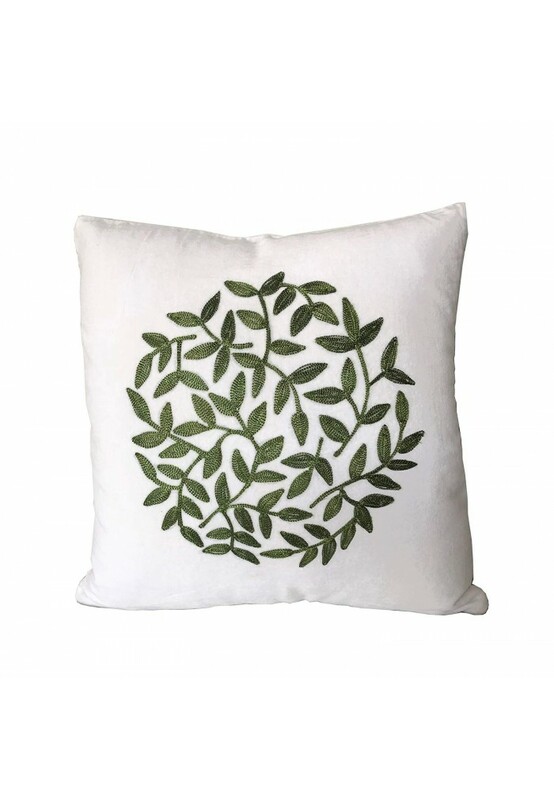 Decorative accents pillows are made of soft and silky velvet, fully lined, and feature a heavy-duty zipper for easy removal. 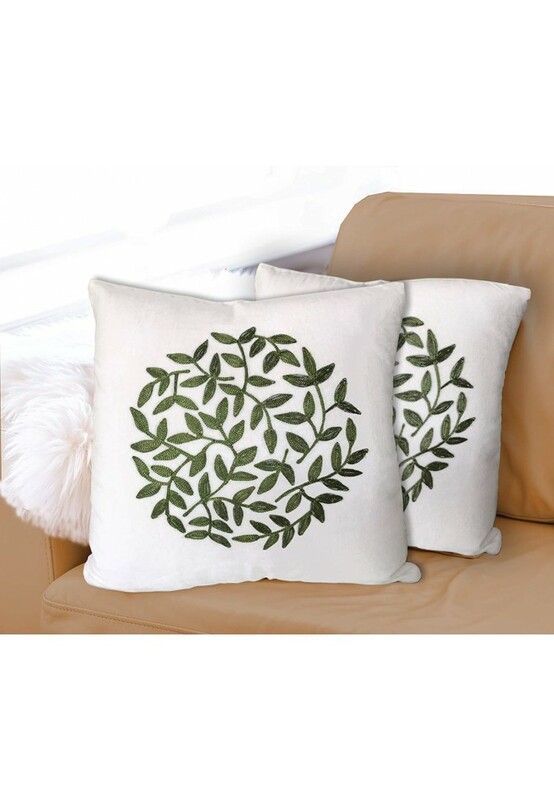 The art of seasonal decorating and trend decorating is effortlessly achieved using throw pillows and accent pillows covers. 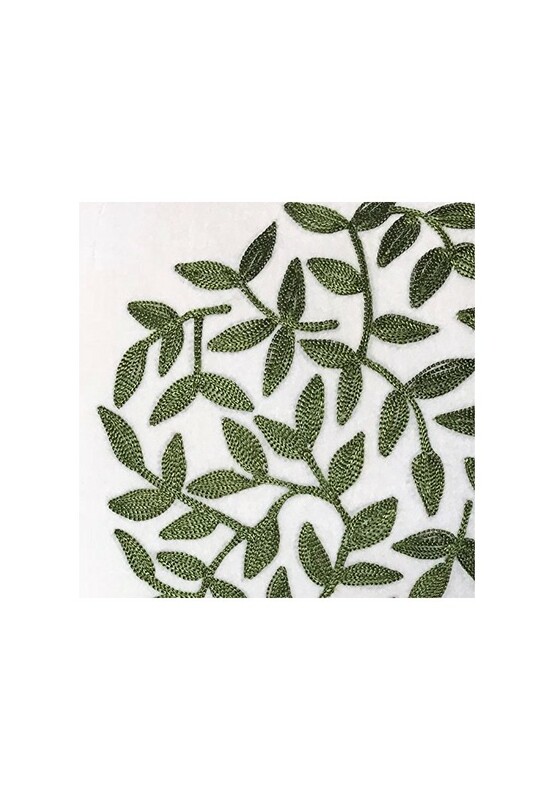 Versatile, fast and easy to rotate from season-to-season, decorative accent covers feature unique, handcrafted designs. The “Florence” pillow cover brings a bit of nature indoors with vibrant decorative blades of grass embroidered on the front. 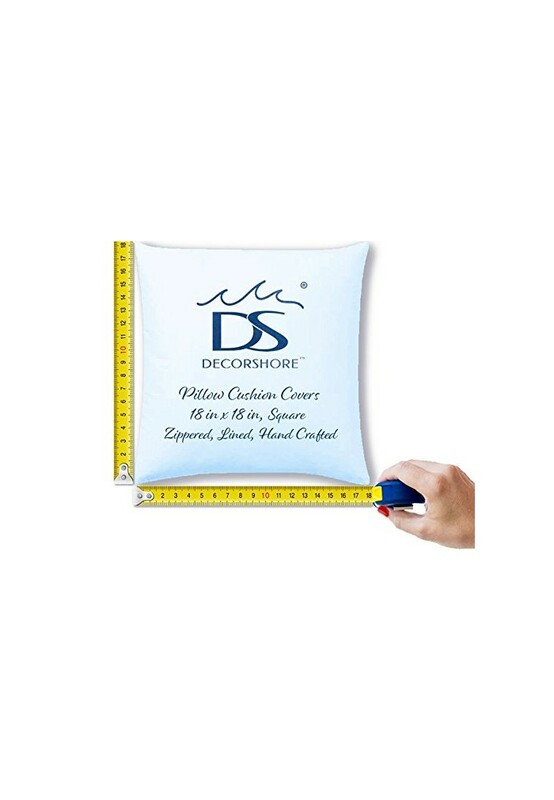 DecorShore’s products are always artisan handcrafted, and limited in quantity and design.